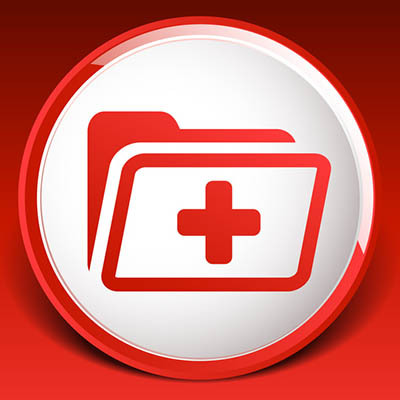 With that said, cloud computing has really come into its own over the past few years, providing even more great services (including security) than ever before--services that EMR/EHR can really benefit from. If you want to implement a solution that can help your medical practice reduce costs and improve functionality, or if you just want to meet the changes in industry regulations, look no further. 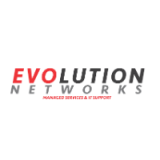 Evolution Networks can help your business implement high-quality technology solutions designed to increase profits and efficiency. To learn more, reach out to us at 954-866-1600.